A collapse in McDonald's sales in Asia sparked by a food scare will take a bite out of company profits this quarter. Sales at existing McDonald's locations across Asia, Africa and the Middle East plummeted by 14.5% in August, driven by the concerns over tainted meat at a supplier for the chain's restaurants in Japan and China. While specific numbers for China were not available, McDonald's Japan operation reported that August sales were down nearly 26%. McDonald's (MCD) said that it expects the scandal to slash $0.15 to $0.20 per share off its third quarter earnings compared to the previous year. 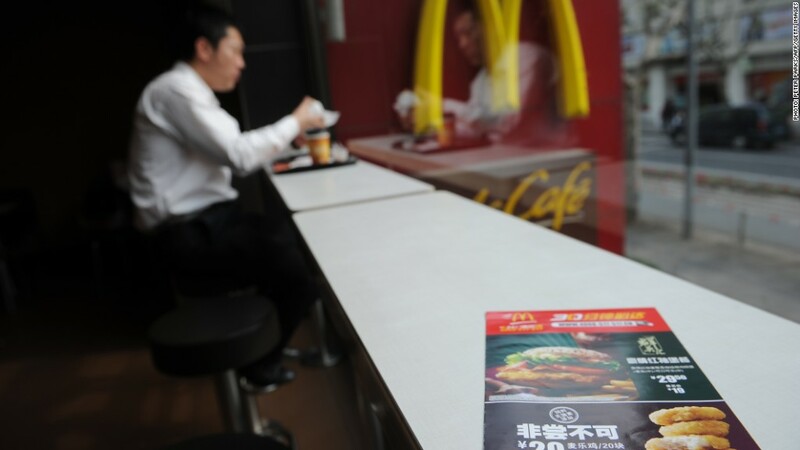 In late July, an American-owned McDonald's supplier in Shanghai was found to be selling tainted meat. Video footage showed workers using their bare hands to process expired meat, and even food that had fallen on the floor. The accusations received widespread attention in China, a market that has been plagued by food safety concerns in recent years. McDonald's was forced to source ingredients from other factories, and certain items were off the menu for weeks due to supply chain shortages. While all items are now being offered, a company spokeswoman said that some will be served without vegetables until the third week of September. Now scrambling to regain the trust of consumers, McDonald's said it is undertaking "recovery strategies" in order to restore confidence. 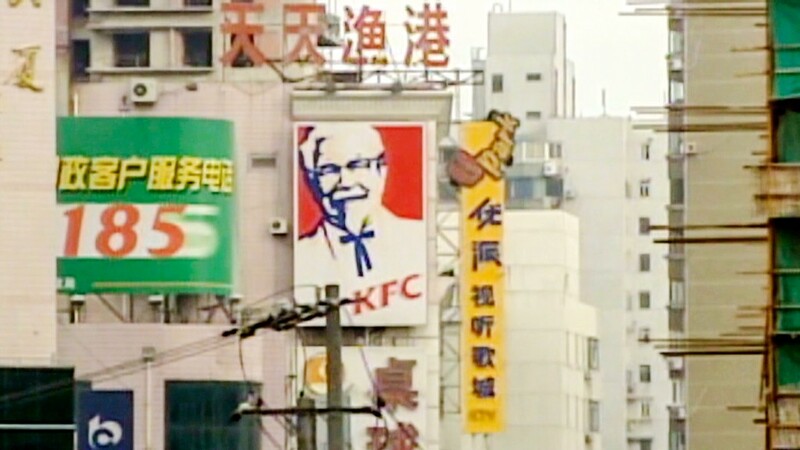 Brands including KFC and Starbucks (SBUX) were also affected. The company will release its third quarter earnings report in October.